I read this article and found it very interesting, thought it might be something for you. The article is called The Billy Joel Concert That Saved Me and is located at http://modernloss.com/the-billy-joel-concert-that-saved-me/. The first time in two and a half years that I was able to feel happiness was at a Billy Joel concert. 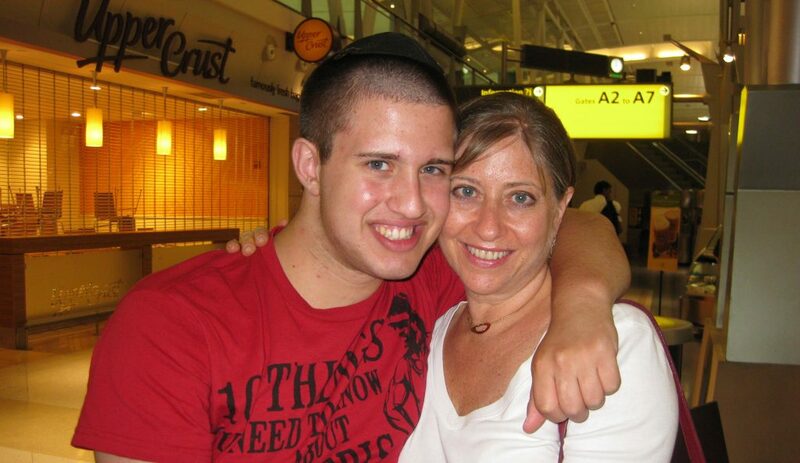 It was May 2015, and my son Jonathan had taken his own life in December 2012. My family — what was left of it — had planned this as a birthday gift for me. We would all go to the concert to enjoy it together. Emotionally, I navigated within strict confines, as though moving along a narrow path, unable to step even slightly to either side. Before the Billy Joel concert, the width of that path was acceptable to me, and I was able to fulfill the requirements of my life within it. But now I was faced with an experience that was supposed to bring me pleasure, even joy — would I be able to feel any of that? I left for the concert, begging myself to fully enjoy this time with my daughters and husband, pleading with my mind, beseeching my spirit. As the lights went down, I took my first tremulous steps along a broader trail. I acted my part, and like all the other Billy-lovers, I swayed and danced and sang along with the audience. I bonded with the couple behind me who also knew all the lyrics to all the songs, even the lesser-known ones. The loss of Jonathan eradicated me. I wanted to believe that nobody could tell I was gone, that nobody sensed the emptiness of the soul that talked, worked, participated, and simply existed among them. But, if this was true, then why did I feel the continuous tug of my daughters’ needs? Why did my husband’s eyes follow my gaze during moments of silence? Why did they keep searching for me? They were relentless. They asked my opinions, sought my advice, and leaned on me for comfort, guidance, and support, as they always had. They studied my expressions, my voice and my intonations for the strength they needed to carry on with their lives. At times, being needed this way was unbearable. In my head I screamed and wondered how they could turn to me for strength when I no longer had any left to give them. Was it merely force of habit? They reached for direction from me, an uninhabited shell, a soul lost with no compass and no GPS. They still believed that I had answers to their questions about life, and words of wisdom to help them make sense of the world. By taking me to the Billy Joel concert, it was as if they were saying, “Please, be happy with us. Please come back to us. We still need you.” My daughters and husband called to my spirit, which had become frozen in a place of sadness. Through their love, I became unfrozen for a moment in time at a concert, where I learned that I could carry happiness and sadness together in my heart at the same time, side by side. There could be no patching up and being the same “whole” again, but there could be movement towards a new configuration, and perhaps, like the creation of a new mosaic from shards of shattered porcelain, my family could re-form. It would be different, but it would still be beautiful. A birthday gift had called me back from the dead. 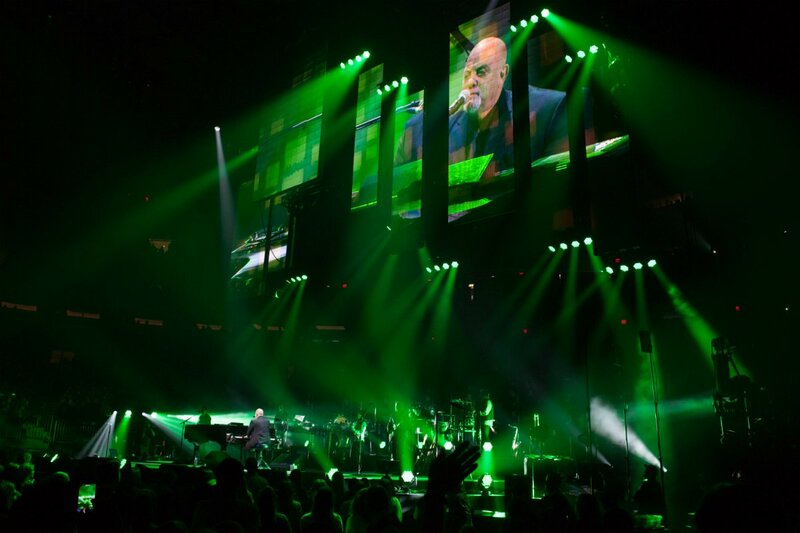 Billy Joel, and love, had saved me.